Cheshire East Council is launching a public consultation on a future strategic vision for the regeneration of Macclesfield town centre.The consultation on the ‘strategic regeneration framework’ starts on February 13 – and will include a drop-in session at the Grosvenor Centre. The council appointed leading consultants to help develop a new vision, strategy and ‘route map’ to deliver jobs and economic growth in Macclesfield town centre. 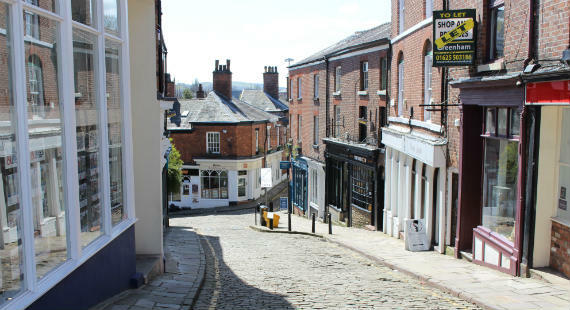 The aim is to provide developers and investors with the confidence and certainty needed to bring forward investment to revitalise Macclesfield. Recommend a series of priority next steps for translating the vision into tangible action. 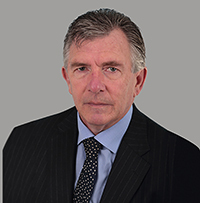 Property experts Cushman and Wakefield led the team which has developed the strategic regeneration framework, with specialist input from renowned engineering firm WSP and Open, which specialises in the design and planning urban environments. The Institute of Place Management at MMU, also advised and supported the team, particularly in engaging with local stakeholders. Details of the consultation will be live from 13 February. The consultation closes at 5pm on 13 March 2019. The consultation will inform the final draft of the Macclesfield town centre strategic regeneration framework to be put to the council’s cabinet for approval and adoption.